Firefighters have rescued a man from a house fire in Newtownabbey. 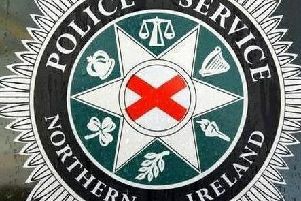 The incident at the property in the Carntall Road area was reported to the emergency services shortly after 3pm today. Two fire appliances from Glengormley Station and one from Ballyclare attended the incident. A Northern Ireland Fire and Rescue Service (NIFRS) spokesperson said: “Firefighters were called to a fire in a terraced property. “Firefighters wearing breathing apparatus extinguished a fire in the kitchen and rescued a man in his 40s from a first floor bedroom using a ladder.